Although many people enjoy foods made with <strong>peanuts</strong>, some people have severe <strong>allergic reactions</strong>. 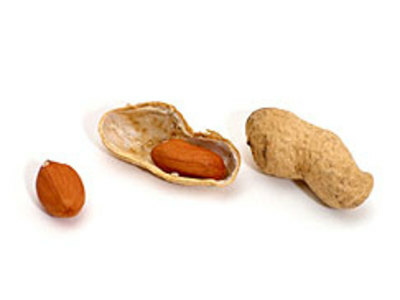 For people with peanut allergy, exposure can cause fatal anaphylactic shock. For these individuals, eating a single peanut or just breathing the dust from peanuts can cause a fatal reaction. 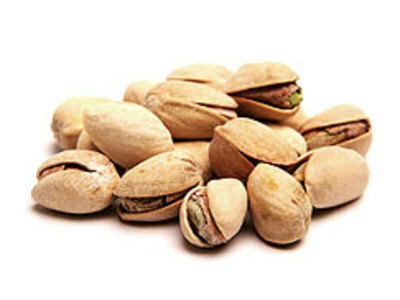 <strong>Pistachio</strong> was presumably first cultivated in Central Asia. It reached the Mediterranean world by way of central Iran, where it has long been an important crop. Although known to the Romans, the pistachio nut appears not to have reached the Mediterranean or most of the Near East in any quantity before medieval times.